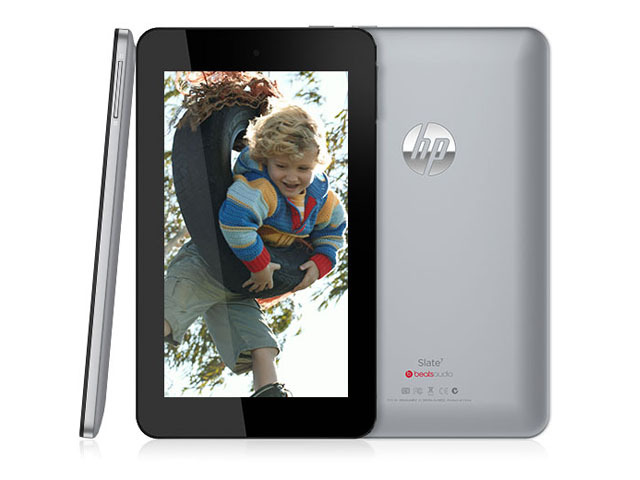 It’ll be interesting to see how HP’s first Android tablet effort is received down under. Early reviews of the model suggest it’s pretty competitive with rivals, but may not have the best screen in the world. We’ll reach out to HP and see if we can get a unit into the Delimiter labs for testing.